Ready to get additional structured Excel training. 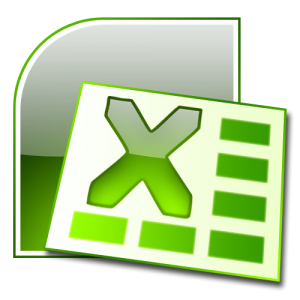 Use the Ozgrid Excel training package to learn excel using real world examples! Each course has lessons, word documents, and workbook examples. This training is broken down into basic, intermediate, and advanced levels. Ready to buy this Excel training software for $99.95? Click the link today!